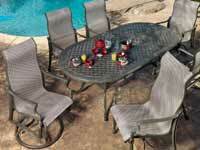 Bringing outdoor rooms to life is what Gensun Casual Living is all about. 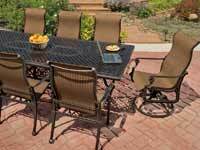 Our patio furniture is manufactured using the highest quality materials, is expertly detailed and finished, and available at a very affordable price. 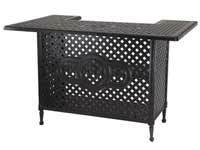 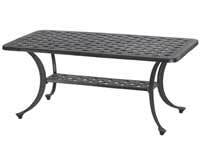 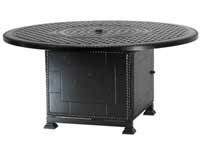 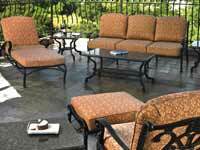 Gensun is known to offer the best value available for quality outdoor furniture. 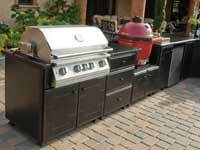 Customer service, customization and timely deliveries are key objectives of the company's mission.